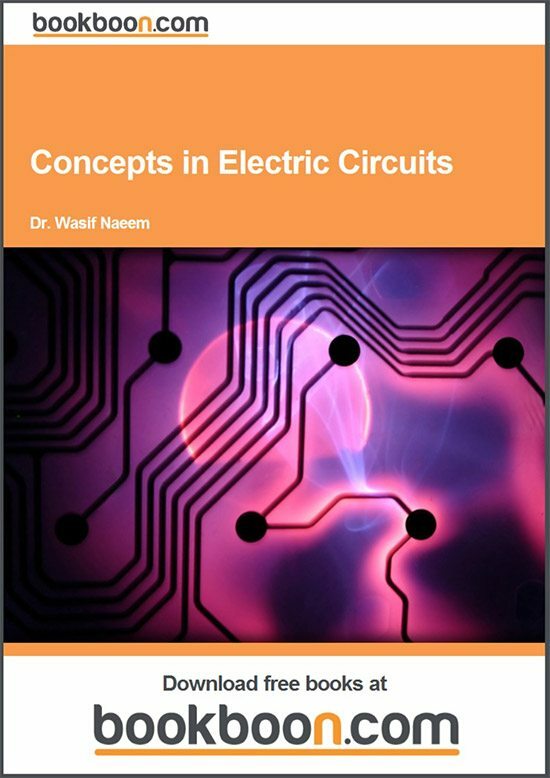 There are five chapters in this book highlighting the elementary concepts of electric circuit analysis. An appendix is also included which provides the reader a mathematical tool to solve a simultaneous system of equations frequently used in this book. Chapter 2 outlines the idea of voltage and current parameters in an electric network. It also explains the voltage polarity and current direction and the technique to correctly measure these quantities in a simple manner. In Chapter 3, the voltage-current relationships of the circuit elements introduced in Chapter 2 are use of a time-varying signal with a range of frequencies. 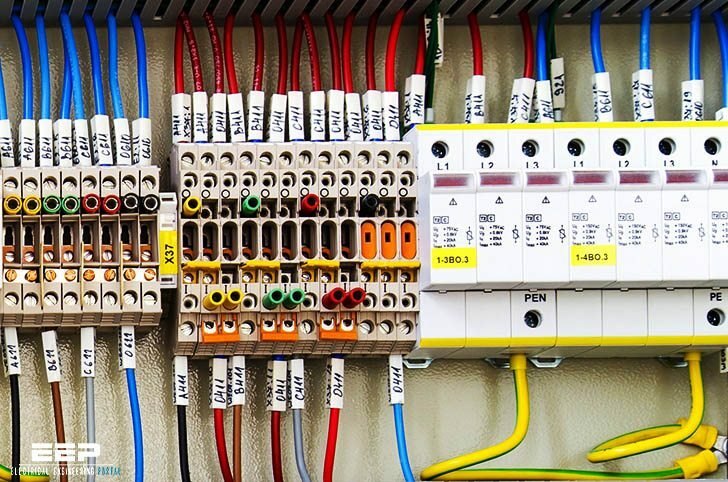 The various circuit elements presented in the taken further and various useful laws and theorems are presented for DC analysis. It is shown that previous chapters are employed to construct filter circuits which possess special characteristics when these concepts can be employed to study simple as well as very large and complicated DC circuits. Chapter 4 contains a brief overview of AC circuit analysis. In particular the concept of a sinusoidal signal is presented and the related parameters are discussed, and the final chapter covers AC circuit analysis using frequency response techniques which involves the use of a time-varying signal with a range of frequencies.